.. New year brings new Hope, new Inspirations and New Obsession! And we loves Frills & fringes too! Perfect for any type theme weddings also for parties with a little touch of glamor! 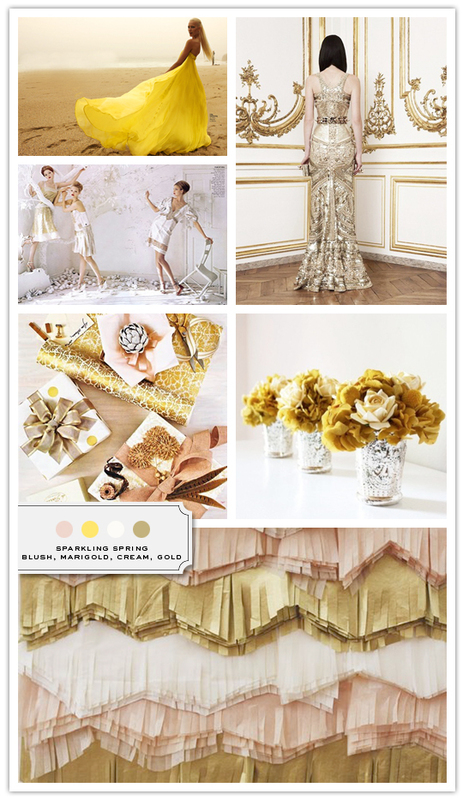 The idea for today's inspire board is to combine some classical inspiration with some whimsical wedding ideas using fringe, beautiful painted vases with simple but elegant flowers, beautiful packaging and unique fashion for brides and bridesmaids! Enjoy!